Your roof- or ground-mounted solar panels will not only offset your utility energy usage but also generate revenue and cash in your pocket. Our solar energy systems have achieved parity with the grid and our clients are realizing up to 25% ROI with their solar power systems. No more worry about any utility ever-increasing costs. 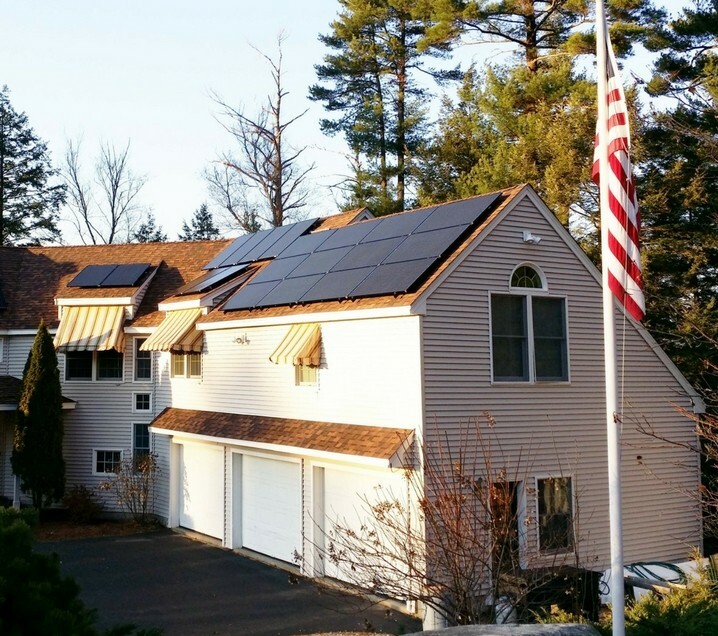 Let us help you chart your energy independence with our quality and affordable solar energy solutions so you can plan the future with confidence. Uninterrupted power – day or night! Goodbye to inconvenient utility outages! We offer elegant & safe storage products that can continuously provide power when you need it. 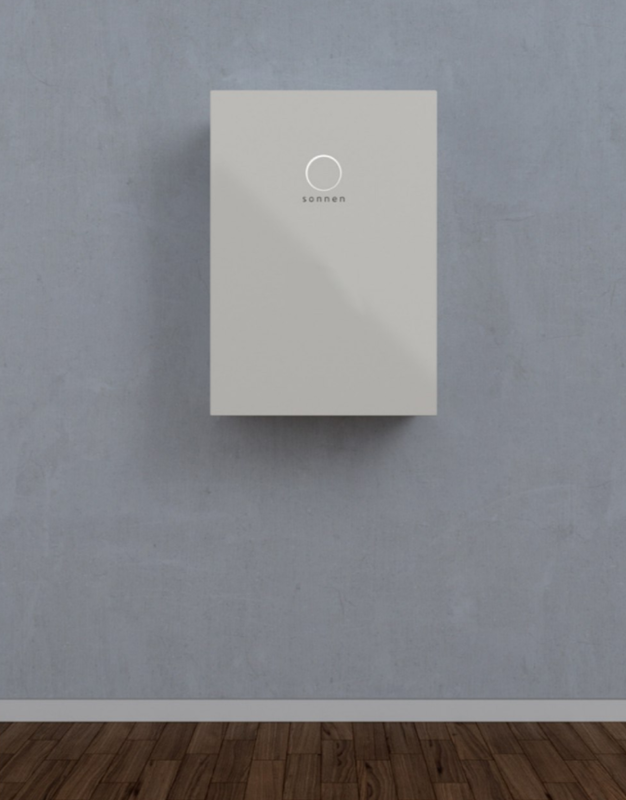 Storage batteries get charged by solar panels, and you can control the energy flow at any time of your choice to maximize returns on your investment. Our storage systems can be programmed so that you maximize your electric bill savings. Our online monitoring enables you control and monitor your energy anytime, from anywhere and have an insight of your power demand. 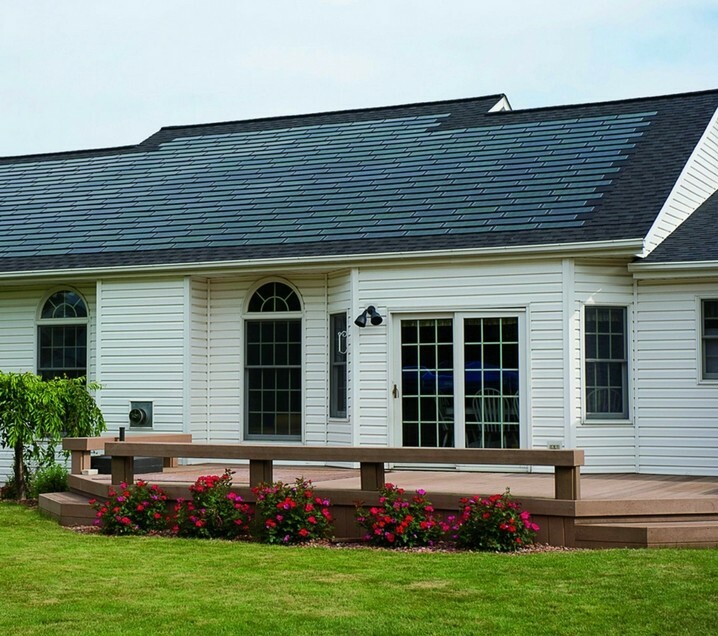 Solar roof shingles to energize your home! With our innovative sun roof products, your shingles can offset your energy bill or make you energy independent. * Largest lifetime savings. Shorter Payback. ** Typically monthly loan payments are less than electric bill during loan payback. *** You pay for discounted energy during the first 10 years at discount then energy is free.